Fleet Science Center, at 1875 El Prado, Balboa Park (619-238-1233) [rhfleet.org]. Admission is ($21.95) for adults; ($19.95) for seniors . (+ 65 years); and ($18.95) for juniors 3-12. They are open daily at 10 a.m.­­ and close at these times on these days: Mon.–Thurs. 5 p.m., and Fri., Sat. and Sun. at 6 p.m. This “must see” 93,505 sq. ft. science center showcases more than 100 fascinating interactive exhibits that will both fascinate and entertain people of all ages. 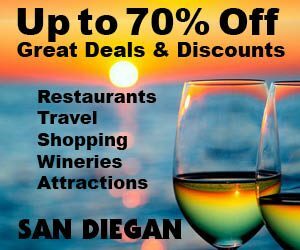 Plus, they offer monthly blockbuster IMAX films and mind-boggling films on Southern California’s only Heikoff Giant Dome Theater with its wraparound screen that surrounds the audience, creating a “you-are-there” experience. This awe-inspiring Balboa Park attraction, with its dome theatre, offers thrilling onscreen adventures such as floating through outer space or a dive to the ocean depths without leaving the comfort of your seat! Don’t miss seeing this incredible attraction. Their extensive gift shop is filled with fascinating treasures. Credit Cards: AE, DISC, MC, VISA. Explore the ends of the Earth, dive deep into the ocean, float through outer space—all without leaving the comfort of your seat. Inside the Fleet’s iconic Heikoff Giant Dome Theater, IMAX® movies and planetarium shows come to life, immersing you on a 360-degree tour of places you’ve only imagined. With a 76-foot wraparound movie screen and 16,000 watts of digital surround sound, the theater is a marvel of science itself. The state-of-the-art, full dome digital projection system produces crystal clear images nearly eight stories high. 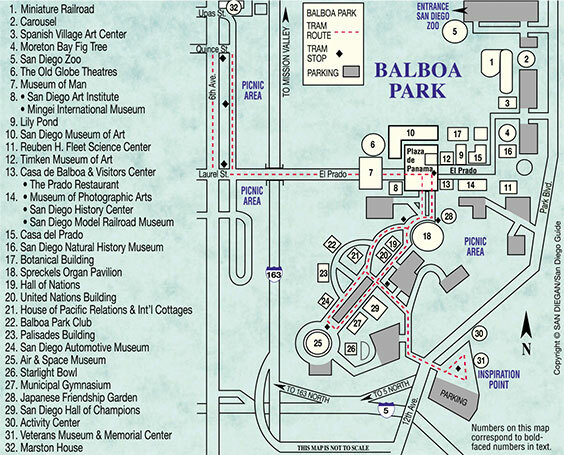 It’s a top attraction in Balboa Park and one of the most technologically advanced facilities of its kind. With exhibits to touch, films to see and fun to be had, the Fleet Science Center is an educational, entertaining experience for visitors of all ages, with plenty of great new exhibitions arriving each quarter. The facility is named for aviation pioneer Reuben H. Fleet, who founded the U.S. Air Mail service. 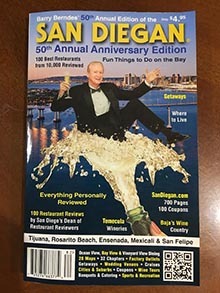 Fleet’s San Diego-based company, Consolidated Aircraft, built several of the famous aircraft of World War II, including the B-24 Liberator and PBY Catalina. Fleet and his family made the initial gift that established the Science Center. One IMAX film or planetarium show is included in admission. They open daily at 10 a.m. and close Mon.–Thurs. at 5 p.m. and Fri.–Sun. at 6 p.m., with extended summer hours. Eight unique hands-on galleries, with more than 100 science exhibits, three spacious meeting rooms, interactive team-building missions and a 300-seat newly remodeled Giant Dome Theater with the world’s first “NanoSeam” seamless dome screen. The Fleet Science Center offers an ideal and unique atmosphere for your next meeting or special event.